Here’s a commentary I wrote to the Downtown News “fish rap” in Los Angeles, California. *15 seasons, 22 weeks and counting………. The “15 seasons, 22 weeks” reflects the time passed since the last game the Rams and Raiders played locally, to the just completed Super Bowl XLIV (44). Look at those numbers again. That’s 15 SEASONS and 22 WEEKS since the NUMBER TWO MARKET in the country, in terms of population, has reaped the financial benefits of having a National Football League franchise to call its own. 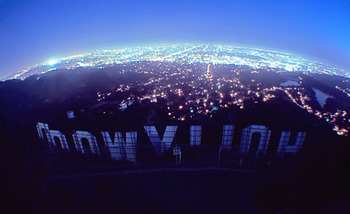 Considering the greater Los Angeles area is known as “THE ENTERTAINMENT CAPITAL OF THE WORLD”, going 15 seasons and 22 weeks without the NFL is a COMPLETE DISGRACE. 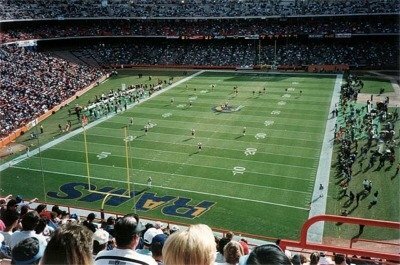 From the 1973 season at the Coliseum as a kid to the final home game of the Los Angeles Rams at Anaheim Stadium on Christmas Eve 1994 as an adult, I had season tickets to Rams games. It’s absolutely pathetic to think that now two generations of L.A. kids have never been able to see an NFL game in person. Los Angeles kids have missed out on seeing the greatness of players like Brett Favre, Jerry Rice, Tom Brady and the like because L.A. isn’t part of the NFL. Driving to San Diego isn’t the same thing. 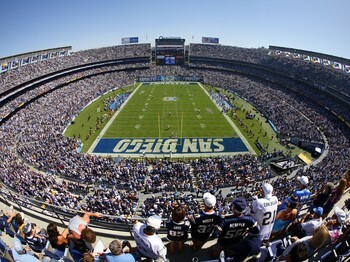 A huge THANK YOU to L.A. Sports & Entertainment Commission President Kathryn S. Schloessman for reminding us, in the February 8th edition of the DownTown News, what Los Angeles has been missing since two NFL franchises bolted the area at the end of the 1994 season; The added, huge, financial pay-out to the local economy for hosting the Super Bowl and the festivities during “Super Bowl Week” leading up to the championship game. To be sure, we don’t need the NFL to be a world-class city. We don’t need an NFL team here for community identity. 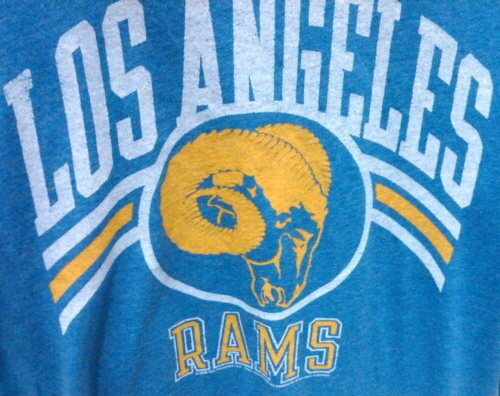 Los Angeles hasn’t and won’t suffer without an NFL team. Schloessman’s right. Los Angeles doesn’t need the NFL to be a world-class city. Los Angeles doesn’t need the NFL for community identity. 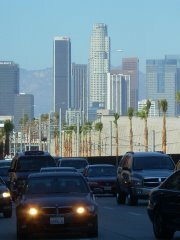 However, IT IS APPARENT THAT LOS ANGELES HAS SUFFERED, AND WILL CONTINUE TO DO SO, WITHOUT AN NFL TEAM, OR TWO. The financial calculations in her article connected with having a Super Bowl in L.A. are proof of that. Vacant stores and lofts Downtown. How about Los Angeles City Officials trying to find money to pay bills the only way they know how, by cutting jobs. 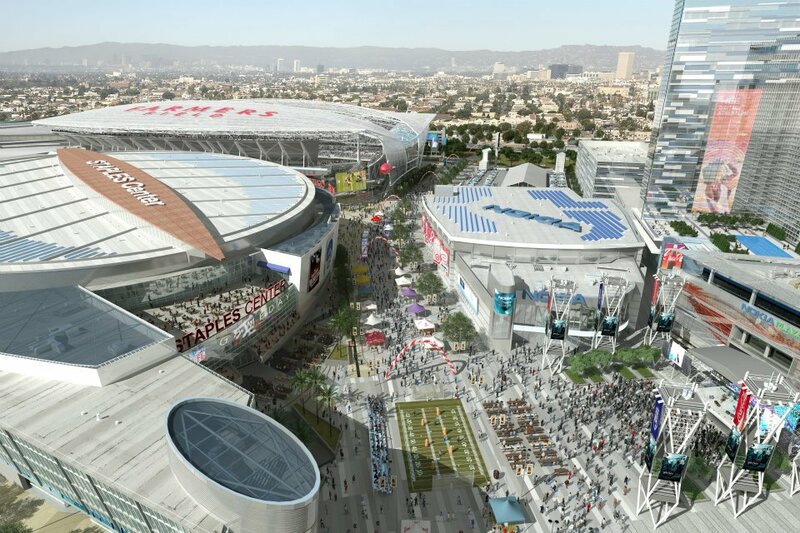 Wouldn’t building or renovating a stadium, surrounding it with an entertainment center including theatres, shops and restaurants a la “Staples Center & L.A. Live” and a Los Angeles NFL franchise create jobs and stimulate the local economy? YES! Not to mention what a secure spot in the Super Bowl rotation would mean financially as well. A decade ago, Houston was awarded the NFL franchise that should’ve gone to the City of Angels. L.A. lost out because several local groups couldn’t work together, instead, competing to lure the NFL. 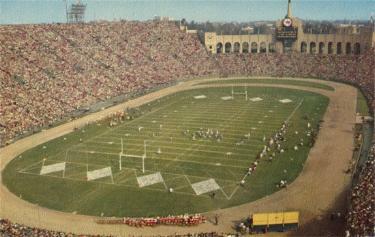 The huge thorn was the Los Angeles Coliseum Commission, which argued its old venue was the only viable site because it represented the home of NFL franchises in L.A. for half a century. 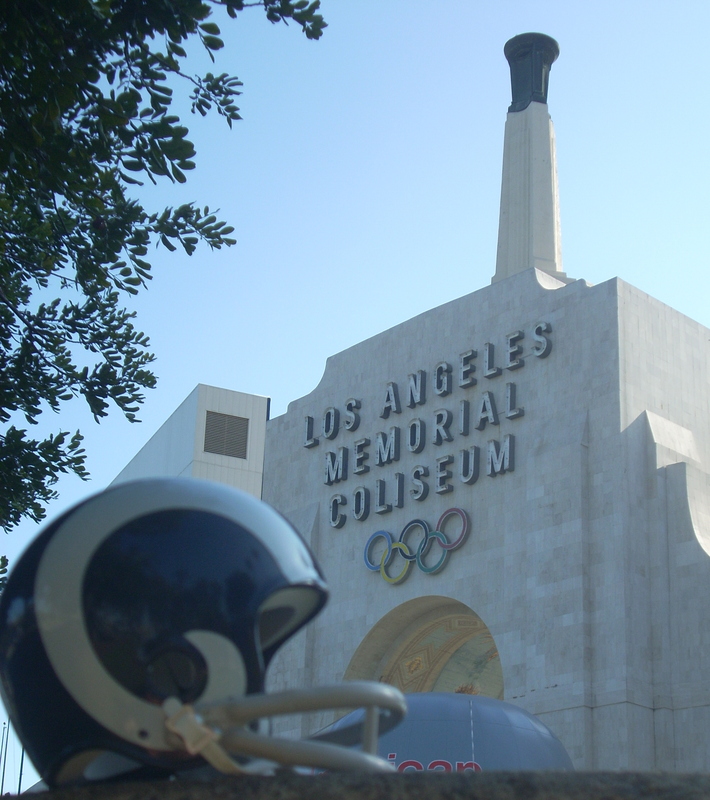 Legal action was threatened against other suitors and the NFL if another site were picked to house L.A.’s team. The last thing the NFL wanted were legal hassles requiring time and money in court. Buh-Bye Los Angeles Stars…..Hello Houston Texans. So, the Archaic Coliseum stands empty and adding cracks on Sundays. Meanwhile, Houston’s had pro football since 2002 in state-of-the-art Reliant Stadium which hosted Super Bowl 38 garnering Houston, what Schloessman estimated, $400 million to its local economy. After all this, last May, Governor Schwarzeneggar, among other state properties, proposed selling the Coliseum to raise cash to help alleviate California’s growing fiscal issues. COME ON! That idea comes a decade too late. 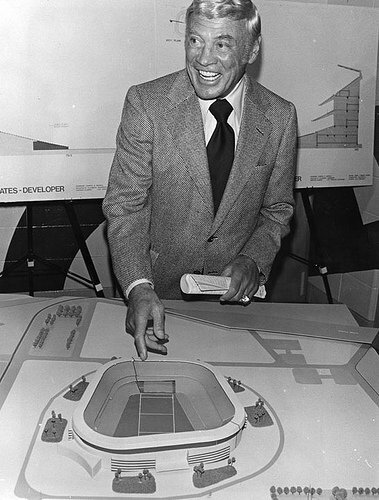 Majestic Realty’s Ed Roski, who was then and is now, looking to build a stadium in the City of Industry…on his own dime….should have been offered the Coliseum to renovate back then and, by now, Los Angeles would have been back in the NFL game and having hosted not one but, most likely, two Super Bowls. Wouldn’t that have helped the local and state economy if it had happened. Maybe the governor can borrow money from Houston. Within a 50 mile radius, the Los Angeles-Orange County metropolitan area houses two NBA franchises, two MLB franchises, two NHL franchises, even two MLS franchises in a brand new 35 thousand seat stadium in Carson. That begs the question, “why didn’t they build a second deck on the Home Depot Center doubling its capacity for the NFL?” Bottom line is this, based on these figures Los Angeles NEEDS to be home to TWO NFL FRANCHISES. 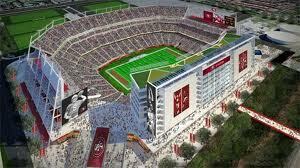 Full support by State and Local Government should be given to Mr. Roski and Majestic Realty to build that proposed $800 million stadium and entertainment center in the City of Industry returning the NFL to Los Angeles. That would instantly create construction jobs and, later, revenue for local business owners, the city and the state. The blue-print’s downtown in the form of L.A. Live. This needs to happen NOW. One last issue. For those who don’t want a team, would rather watch football on television or go to the beach on a Sunday afternoon in Fall, more power to you. I’m sure there are 70 to 80 thousand fans who would love to watch the game in person for eight, or maybe even 16, of those Autumn Sundays…..and a Super Bowl every four years.